It is a perfect one. I am very happy that I can find it. Thank you for your purchasing. 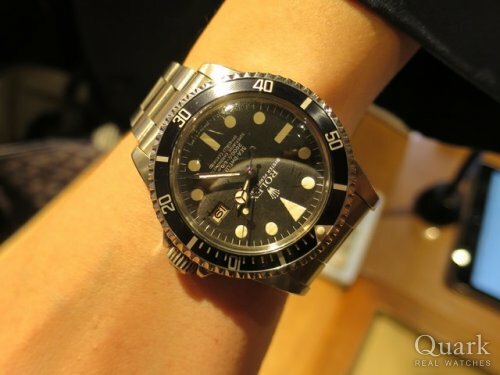 I am very happy that you buy Ref.1665 in our Ueno Shop.